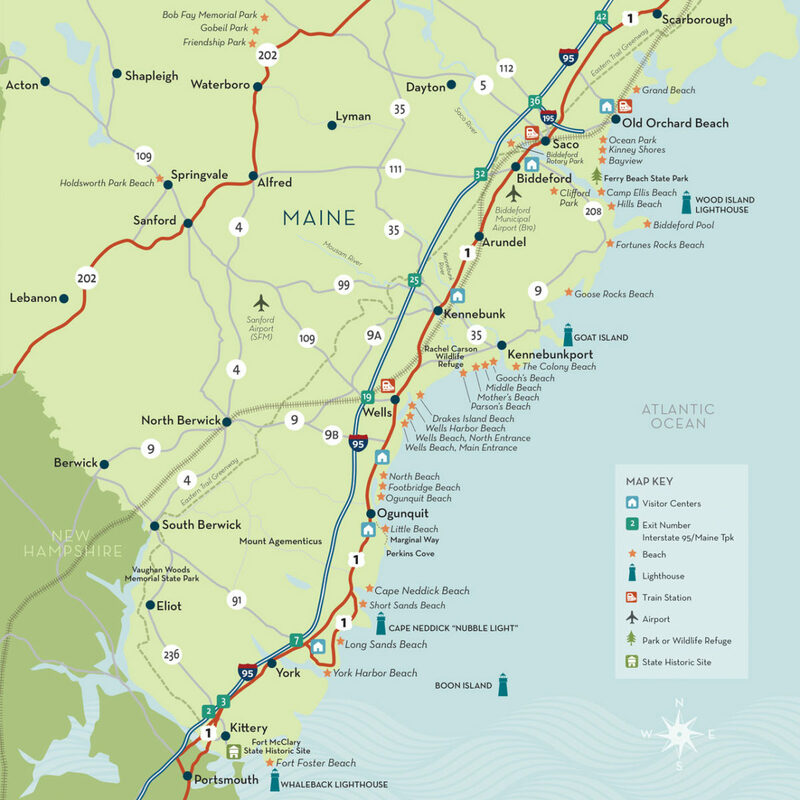 From Kittery to Old Orchard Beach, the Maine Beaches are a perfect welcome to Vacationland. 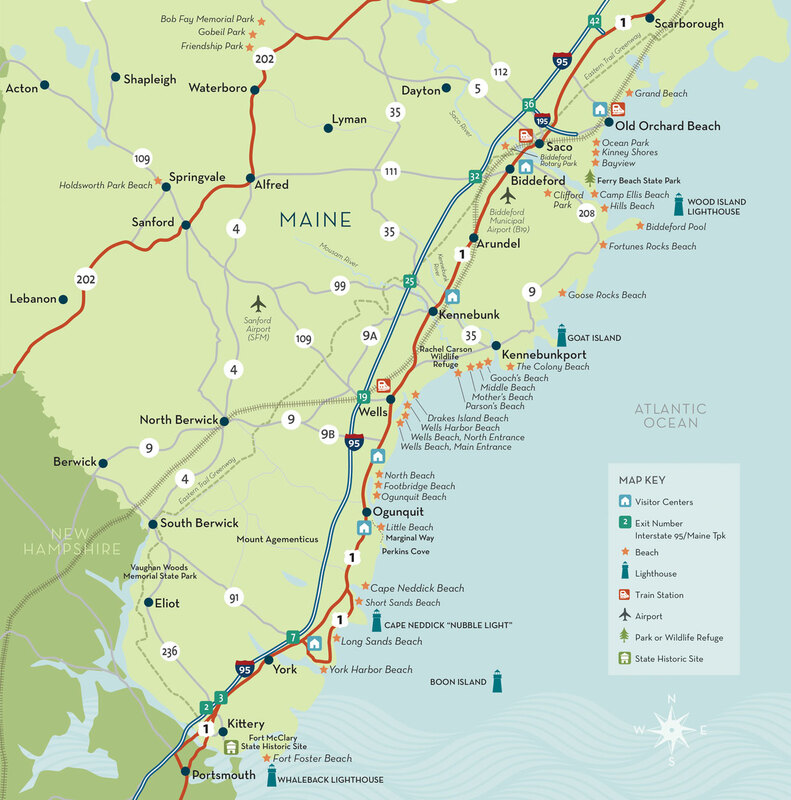 Magnificent, sandy beaches, storied lighthouses, cool shore side communities, and unrestricted access to the best of what Maine offers all in the first 50 miles of our state’s coastline. Dig a little deeper, and you’ll find the communities of The Maine Beaches provide an exciting and easygoing getaway. Read on to see how each of our towns and cities have many things special to see, do, taste, and enjoy.